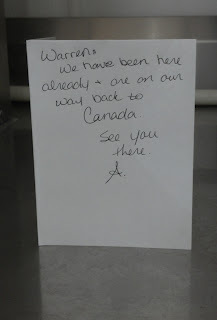 Warren, in case you missed this note, A. and the others have already been to Costco and are on their way back to Canada. Golly, it's a rather large country. 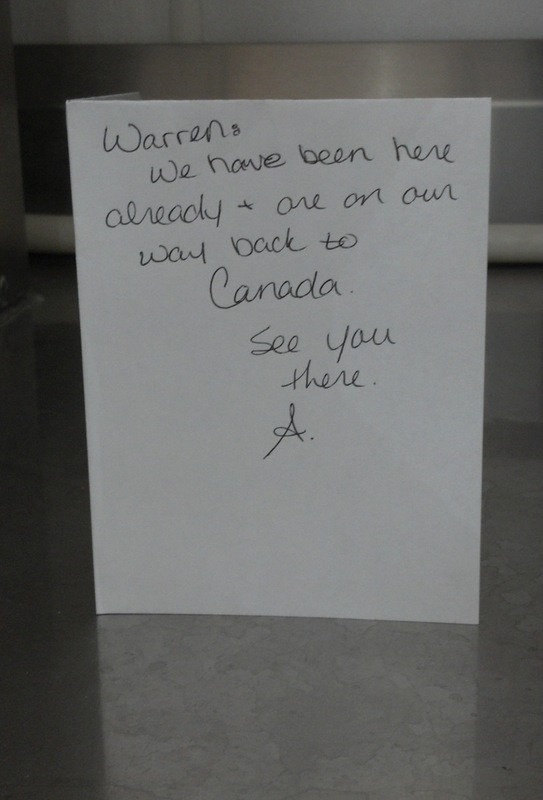 I hope they find each other.